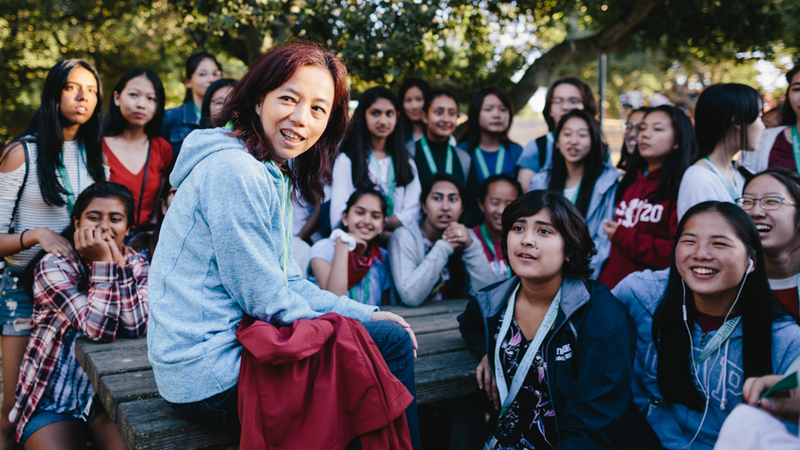 Stanford AI4ALL is a three-week residential summer program for young women in computer science to learn about artificial intelligence research. During the program, participants will work closely with AI professionals on current research projects in the Stanford Artificial Intelligence Laboratory. 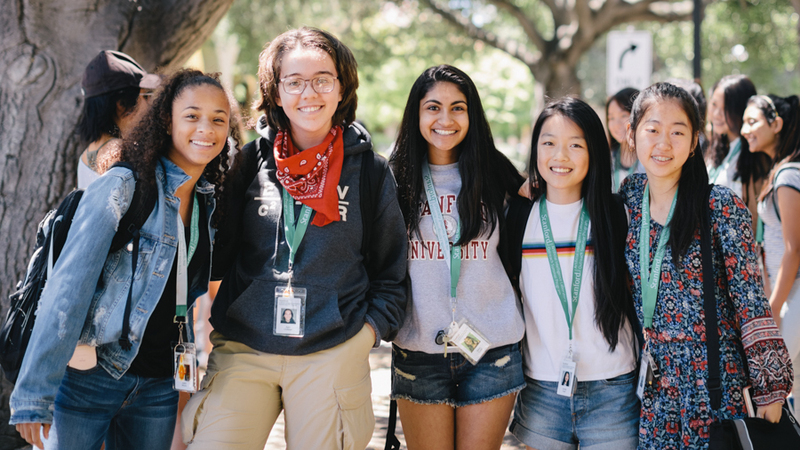 This program, formerly known as Stanford Artificial Intelligence Laboratory's Outreach Summer Program (SAILORS), is open to young women currently in grades 9. Participants attend daily lectures and work on research projects at the cutting-edge of AI research. 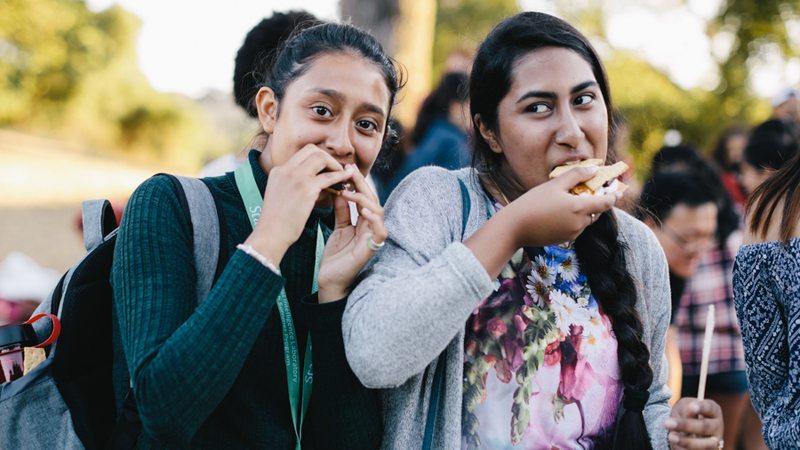 There will also be downtime for extracurricular fun, as well as supervised off-campus excursions to places of cultural and natural interest around the Bay Area. Participants in Stanford AI4ALL divide their time equally between studying the curriculum designed by AI4ALL and partaking in ongoing research projects at the Stanford Artificial Intelligence Laboratory. 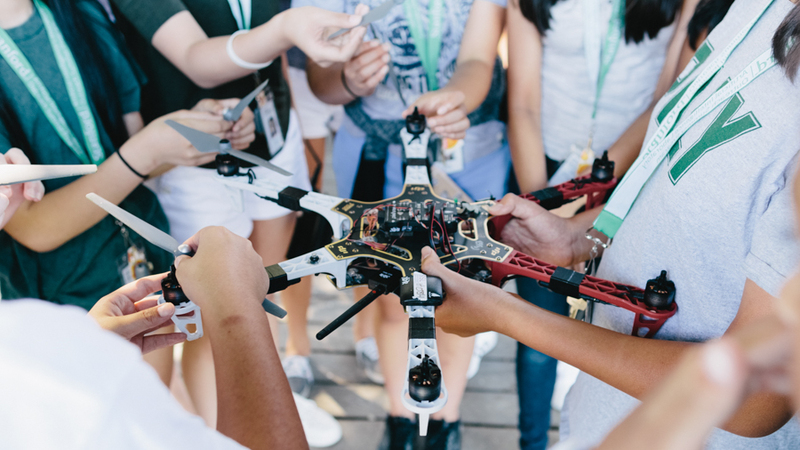 This collaborative effort allows Stanford AI4ALL to provide young girls with both the technical knowledge and hands-on research skills necessary to begin exploring the exciting world of AI research. Last year, participants had the opportunity to explore a wide range of AI applications, including how to make hospitals safer with computer vision and how to assist disaster relief using natural language processing. In Summer 2018, Stanford AI4ALL will offer two tracks, one for participants without prior knowledge of programming and another for participants with coding experience. 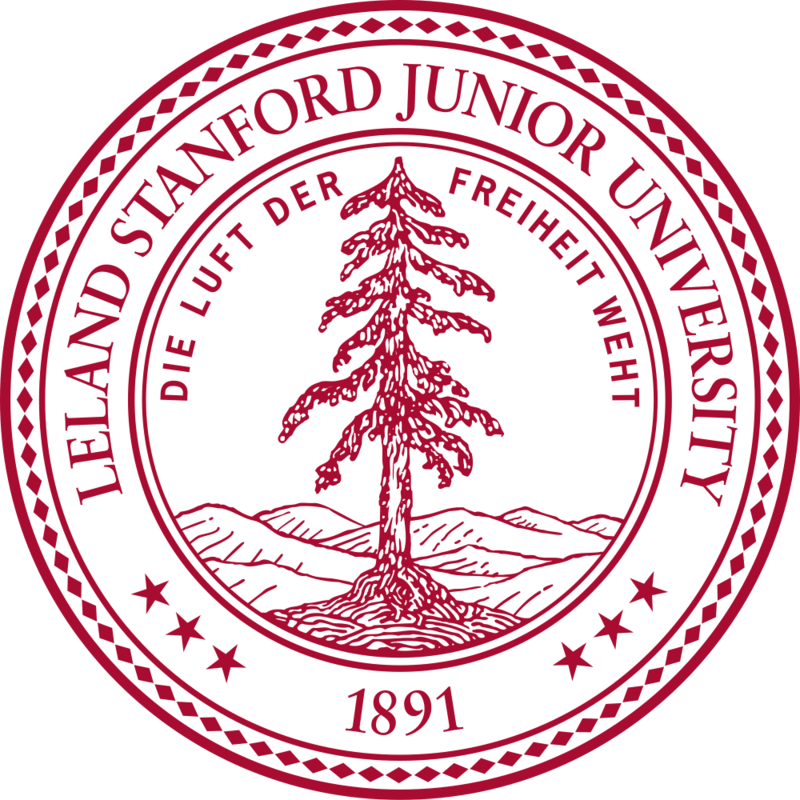 Tuition includes housing and dining in supervised Stanford residences, towels and bedding, field trip expenses, instruction, course materials, and transportation between Stanford University and the San Francisco International Airport. Financial aid is available. Want More Information about Stanford AI4ALL? Your request will be sent directly to Stanford University Pre-Collegiate Studies (SPCS).